Introducing fun for Saint Leo students, faculty, and staff! 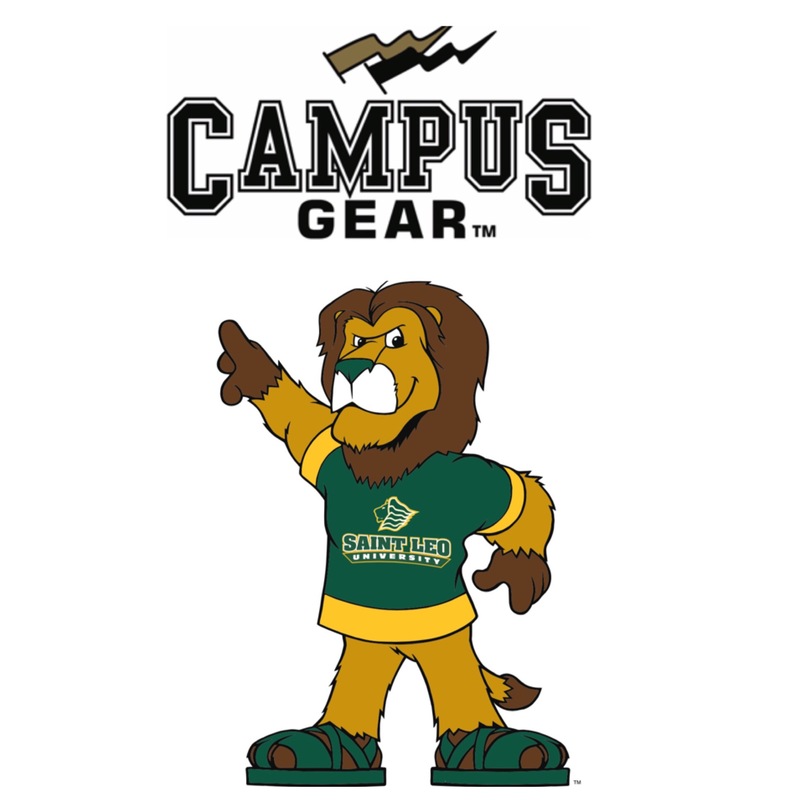 Every Friday we are posting trivia and questions on our Instagram about Saint Leo University. If you answer correctly or do what the posts say you can enter for a chance to win a prize! Our Fritz Friday goes till the end of the semester, December 7th.